NETANAYHU’S VULGAR LIES! | Concise Politics -- Your Time should NOT be wasted. Netanyahu: Everything’s Fine! = ISRAEL JUST WANT ANOTHER WAR BIGGER THAN THE IRAQ FAKED WMD WAR! 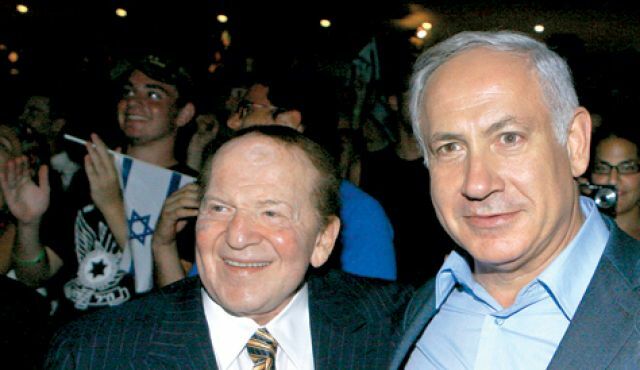 = ADELSON HIS OWNER AND OPERATOR SAYS JUST FROP A NUKE ON IRAN! 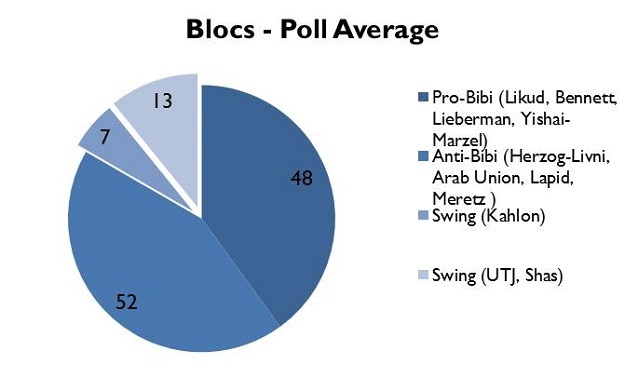 Netanyahu = Uses speech to BEG FOR MORE MILLIONS AND BILLIONS OF AMERICAN MIDDLE CLASS MONEY + To Help him in re-election fight on March 17 = BIBI BEHIND IN POLLS! Netanyahu + AIPAC + ADELSON = DEMAND AIPAC-WALL STREET-PUPPETS in Congress threaten MORE DAMAGING Sanctions on Iran = RUIN ANY CHANCE FOR PEACE! NETANAYHU = LIED ABOUT IRAQ’S WMDs costing 5,000+ AMERICANS their LIVES + $6+ TRILLION IN SUFFERING FOR AMERICANS! Netanyahu = OUTRAGEOUSLY plans to reveal details of IRAN negotiations Kerry said any such revelation of details would decrease the U.S.’ ability to prevent Iran from gaining a nuclear weapon and a MAJOR WAR! Netanyahu = USA “share(s) the same dreams, because we pray and hope and aspire for that same world” ORDER = WE CONTROL! Netanyahu = CRAZY FAR-RIGHT LIKUD PARTY = GOP FAR RIGHT CRAZIES = FEAR AND WAR MONGERS FOR GOD! FACT: Iran = Has NOT started a war in 100’s of YEARS! Netanyahu = Will LIE ABOUT the dangers to Israel in Congress and call Iran “the foremost state sponsor of terrorism in the world” = FORGETTING ISRAELIS MASS MURDERS AND CREATE TERROR EVERY COUPLE OF YEARS. Obama Officials = Condemned Netanyahu’s REBUTTAL of OBAMA in Congress against the Logan Act. Kerry met with Iranians + Five other nations on uranium enrichment in exchange for eventual sanctions relief that would help Iran’s economy. Netanyahu = Will be BOYCOTTED BY MANY IN CONGRESS! Netanyahu = Obama + Officials REFUSE TO MEET THE MASS MURDERING ISRAELI. 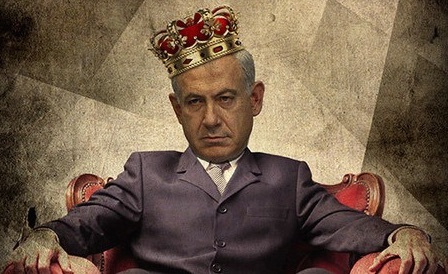 Netanyahu = Presented himself as a defender of ALL Jewish = SELF-PROCLAIMED KING OF THE JEWS = LIKE KING DAVID OR MOSES! = Struggled for 2,000 years following a MURDEROUS RELIGION! Netanyahu WILL LIE LIKE HE ALWAYS DOES = “I plan to speak about an Iranian regime that is threatening to destroy Israel, devouring country after country in the Middle East, that’s exporting terror around the world and is developing, as we speak, the capacity to make nuclear weapons — lots of them” = HE AND ISRAEL ARE THE TERRORISTS! ISRAEL COMMITS TERROR EVERY COULD OF YEARS WITH MINI-TERROR IN BETWEEN + USA MASS MURDERED of 1+ MILLION with Sanctions and WARS IN IRAQ and region. This entry was posted in NETANAYHU’S VULGAR LIES! and tagged NETANAYHU’S VULGAR LIES!. Bookmark the permalink. 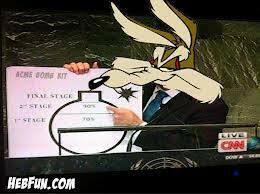 ← ISRAEL= PROVED TO HAVE 80 ILLEGAL LIVE NUKES = BUT HAS CLOSER TO 400+ NUKES!